Vancouver is such an amazing city, for many reasons, but especially for the mild weather. 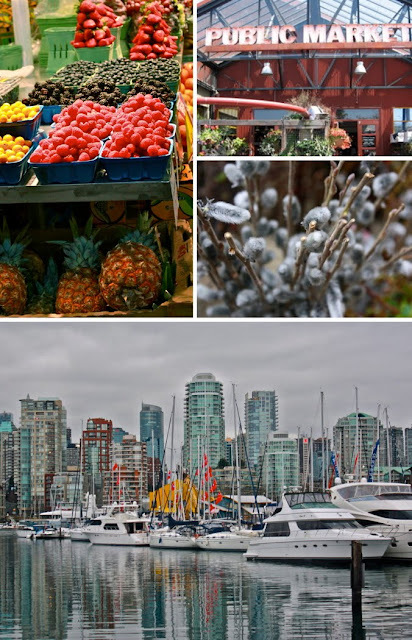 We spent the entire day outside on Granville Island with just sweaters on.... and it was February! 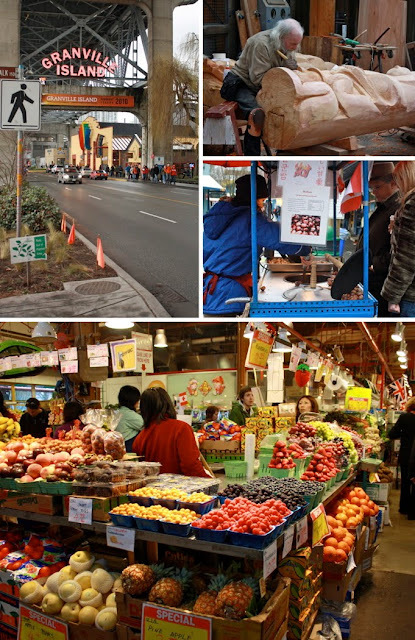 Granville Island is a pretty charming place to spend the day. We sampled delicious foods, listened to some great live musicians, and took in the various free art exhibits. Definitely a day well-spent!